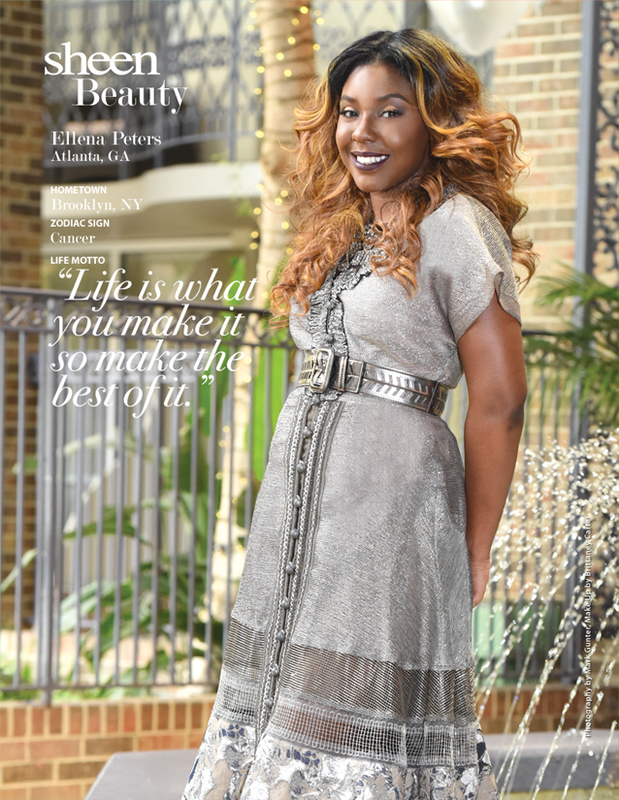 Sheen Magazine – Philanthropist & Author, Tanisha Davis Teaches Men & Women ‘You Are Worth The Wait’ In New Book! 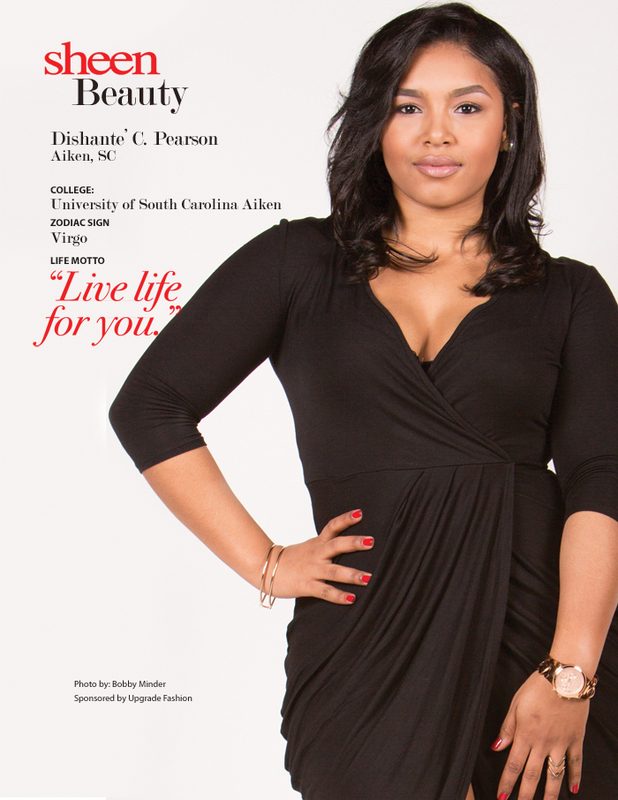 Philanthropist & Author, Tanisha Davis Teaches Men & Women ‘You Are Worth The Wait’ In New Book! 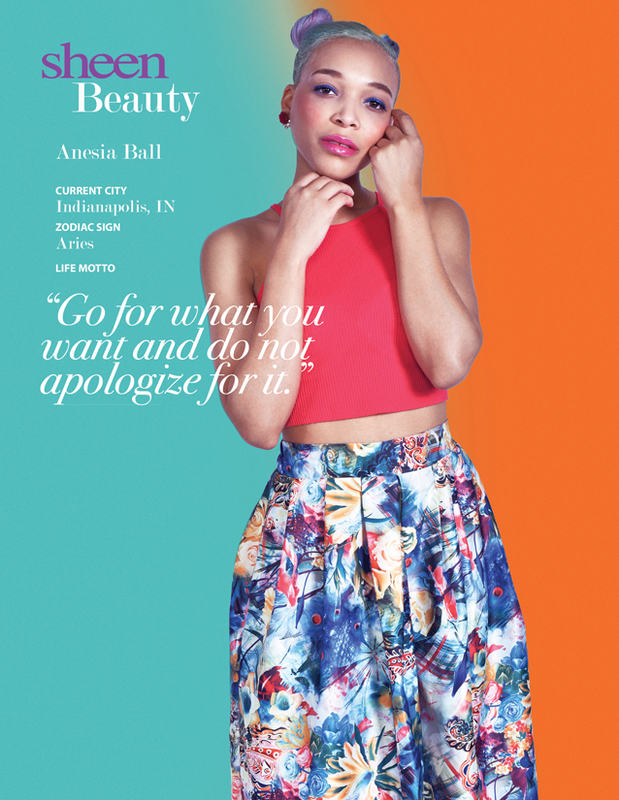 Tanisha Davis is well known in journalism for her amazing articles and interviews with some of your favorite celebrities and more. 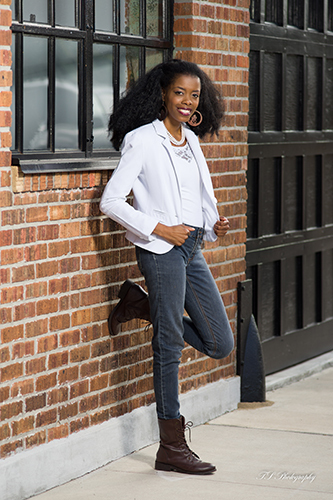 Now as a published author, raised in the port city of Mobile, Alabama, she utilizes a great portion of her time with helping to encourage and uplift others. 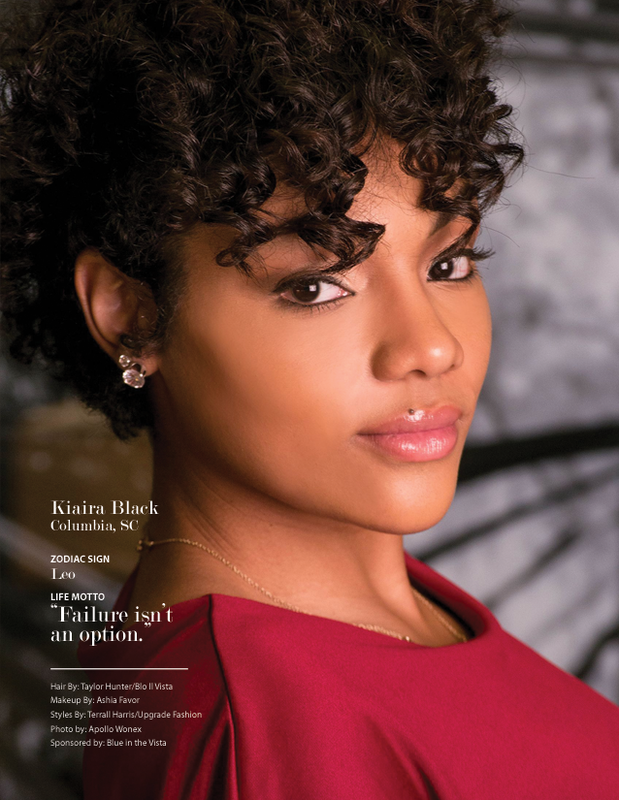 Her latest book, “You Are Worth The Wait” teaches women and men to know their worth so that they don’t find themselves settling for just anything. 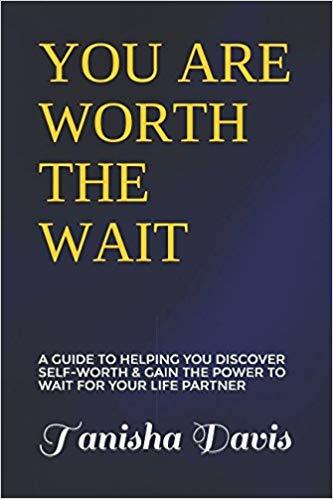 This book is a guide to help so many who struggle with loving themselves while they wait for that life partner to come along. At times it can be very difficult to trust that someone good is out there waiting for you. You may doubt yourself and feel that nothing good will ever come your way because you have been hurt many times. This guide is to help break down that wall of confusion about who you are and what you deserve. You are valuable and regardless of what you have been through, you are worth waiting for. There are so many who have found themselves struggling to wait. You see so many individuals around you appearing to be living the life with those they love, and you begin to think that you will never find the one. This book covers a variety of struggling areas that being single can lead to. This book can also be very helpful to those who may be currently married because even marriages can take a lot of our joy and values away if it’s with the wrong one. I had been through some bad relationships, and those experiences had destroyed my self-esteem and made me feel that I was not valuable enough to have someone to truly love me like I really wanted. Those experiences made me feel unworthy, and even at times not beautiful. I soon found myself just settling for situations that I knew I should have never been involved in. So once I found myself in an abusive relationship, it was then I realized that I got to wake up from this low place in my life, and realize that I deserve so much more. I got closer to God and just started praying for the restoration of all that I had been robbed of in these bad situations. When God restored me, I knew in my heart that I had to share my experiences and encourage others to rise up out of that same dark place of not feeling valuable. What do you think causes people to feel a sense of no value to anyone or themselves? Bad experiences in life can lead up to a person not feeling valuable. It’s those times in their life where they have given so much to someone they loved, and that person still treated them like crap. That’s when they start feeling like what they do or who they are, just isn’t good enough for anybody. Sometimes that feeling also rises up from childhood, because maybe their parents didn’t treat them like they were valuable either. These are serious issues that can lead to suicide, depression and more. It’s important for people to know that what others have done towards you, does not determine your worth! If you have ever been in a place where you felt like you were not good enough, or that you should just give up on the search for love, then this book is very helpful. You will find many areas covered in this book that teach you about self-worth, embracing singleness and also waiting for the right one. 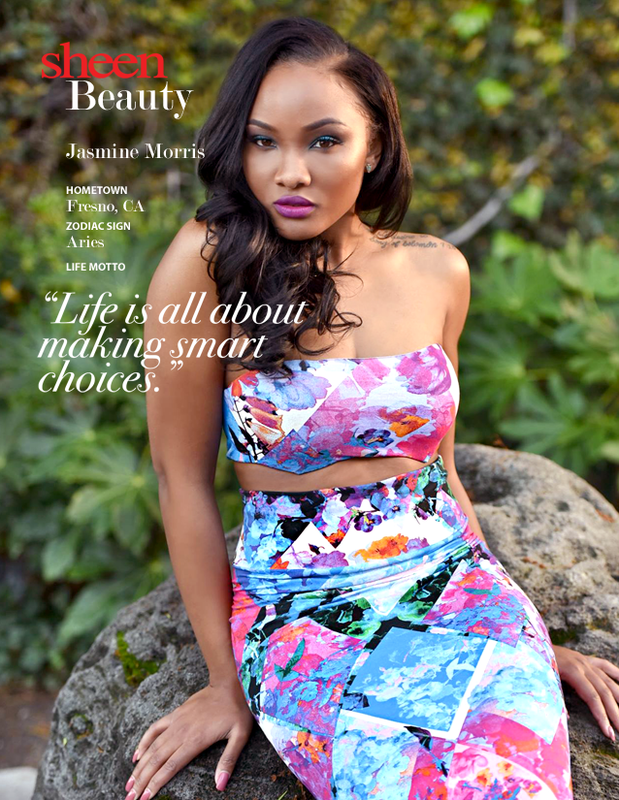 Get Your Copy Now of “You Are Worth the Wait” by clicking here!